Opening Reception: Thursday, June 7 from 6 to 9 p.m. 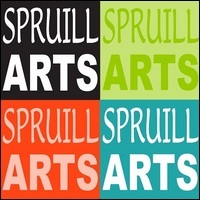 This exhibit features works by students and faculty members at Spruill Center for the Arts. 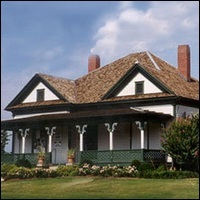 The exhibit showcases work in all mediums and disciplines currently being produced at the Spruill Center for the Arts.